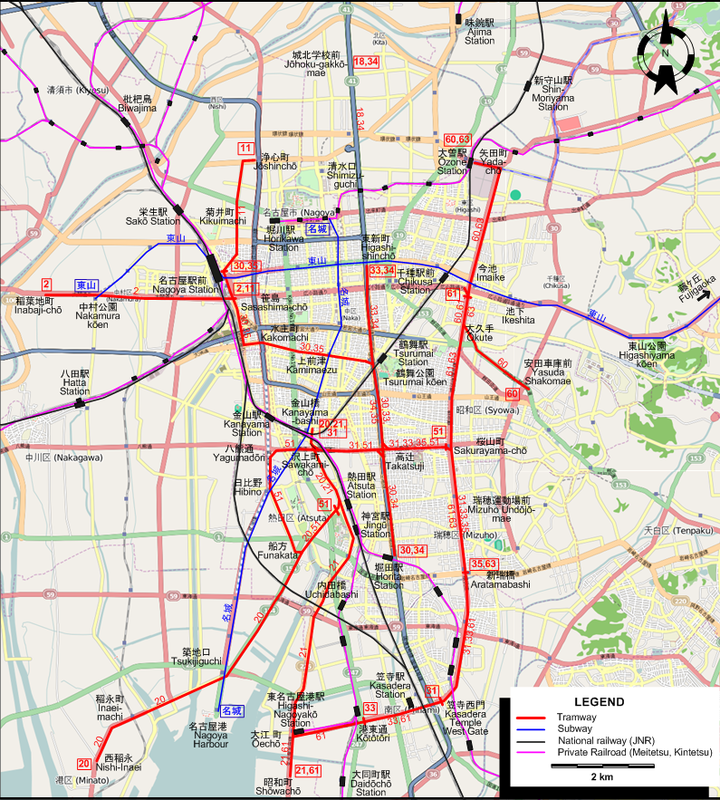 Subway: 15 Nov. 1957 - today. 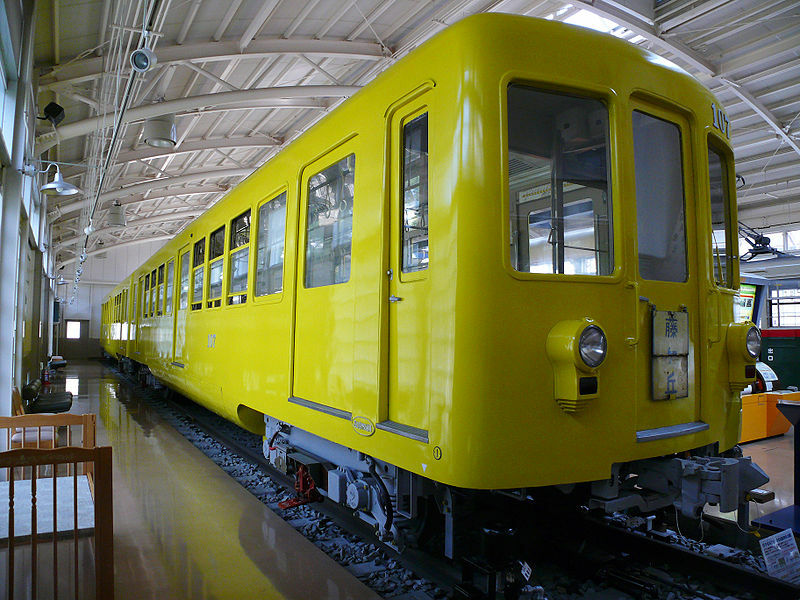 The Nagoya City Tram & Subway Museum near Akaike (赤池) station has a few old preserved trams in its collection. 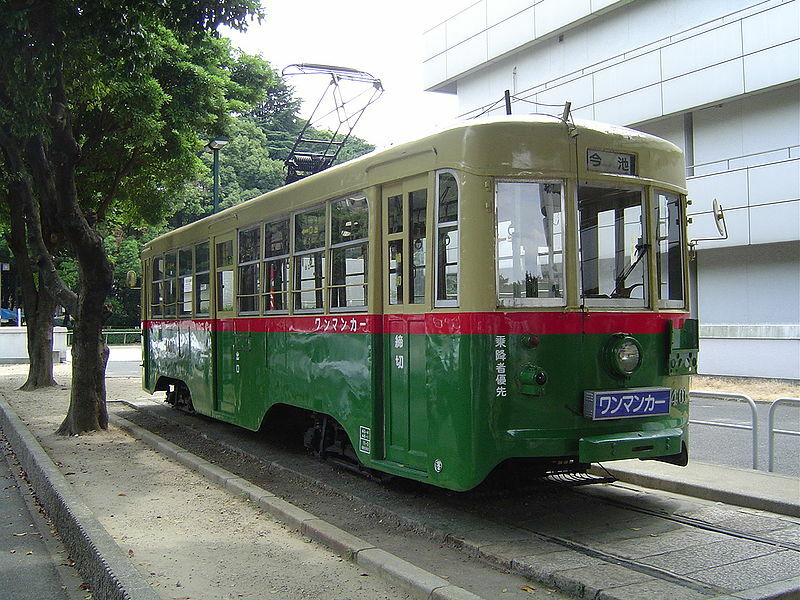 徳田耕一 (Tokuda, K.) 名古屋市電が走った街今昔 (Nagoya City tramways - Yesterday and today). 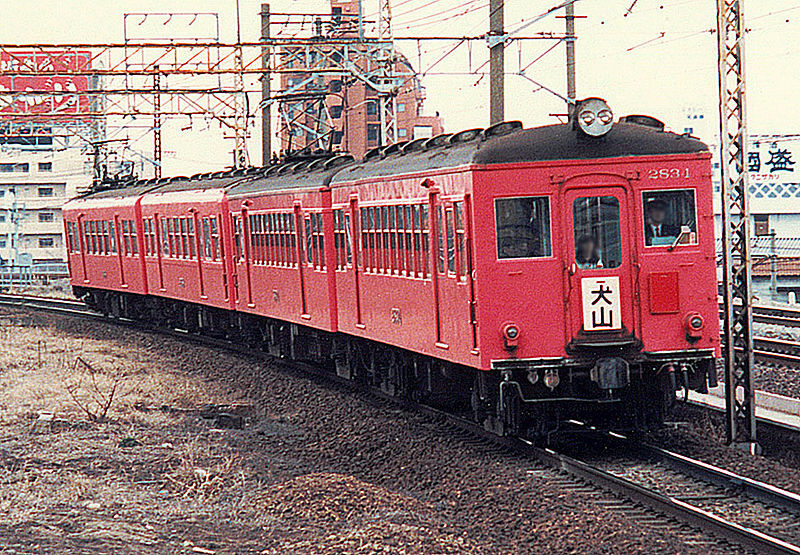 Tokyo: JTB, 1999.